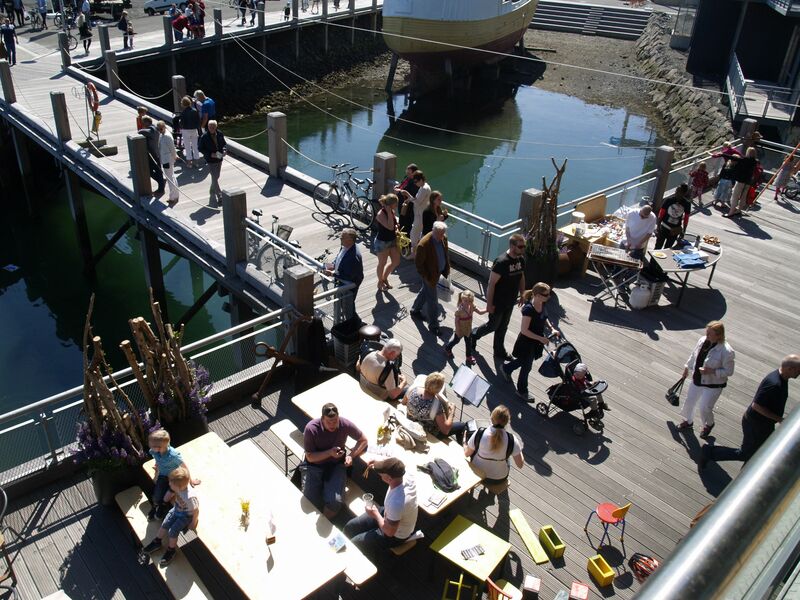 Reykjavík Maritime Museum offers free admission to the museum during Festival of the Sea June 4 – 5, 2016. Reykjavík Maritime Museum offers free admission to the museum during Festival of the Sea June 4 – 5, 2016. Go to see all three museum exhibitions called: From poverty to abundance, Sea Women and Þorskastríðin, For Cod’s Sake and visit the Coast Guard Vessel Óðinn which is also a part of the museum. We recommend a fish soup at the museum café Víkin afterwards. The museum is open daily from 10:00 – 17:00.